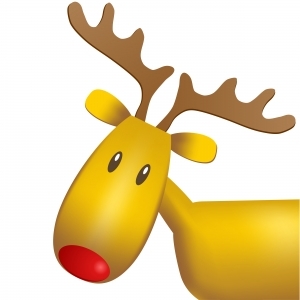 Santa Chats was created by a mom of three boys who dream of “catching” Santa every Christmas Eve. Here find resources that are fun for kids and parents! North Pole, Alaska: This is a real city, and there are Santa and holiday businesses there at specific street addresses. When mailing Christmas lists to Santa, don’t use a street address. 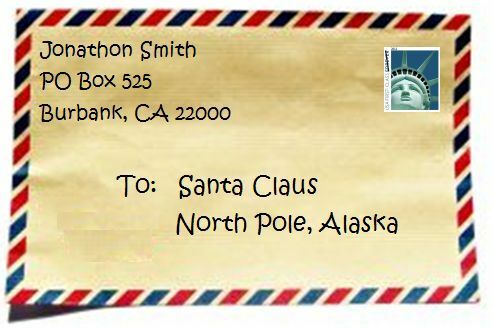 The post workers in the North Pole know exactly where Santa lives, and they will be sure that letters addressed this way arrive. Operation Santa is a program run by the USPS to get written responses from Santa! When sent to the above address, letters are distributed through the program Operation Santa. Volunteers can pick the letters up to help Santa respond. The address of the senders are only known to Santa–volunteers help him, but the program keeps the addresses of children anonymous. Place Santa’s letter into an envelope to your child at your home address. Write Santa, North Pole as the return address. Send the packet by December 10. These steps are outlined on the USPS website–be sure to check them yearly to note any changes! Santa Claus is based on Saint Nicholas. From Greece in the 4th century, he secretly delivered gifts to the needy.